Very happy with my experience, everything was met that i asked. 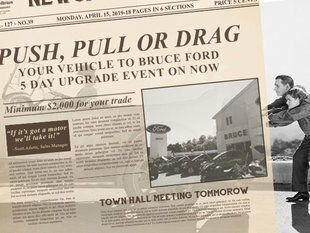 "This has been an outstanding experience purchasing our new truck!" 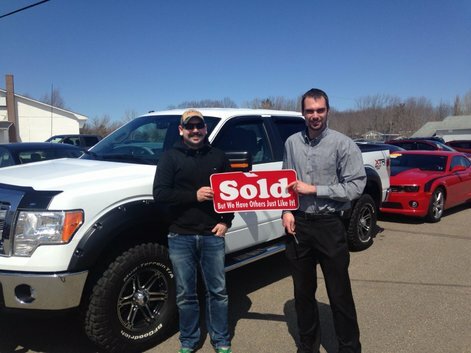 Derek Trefry's professionalism, friendliness, knowledge and willingness to listen helped us choose the truck most suited for our needs, a 2014 Ford F-150 XTR. Alain was great! Gave me lots of info and great advices!